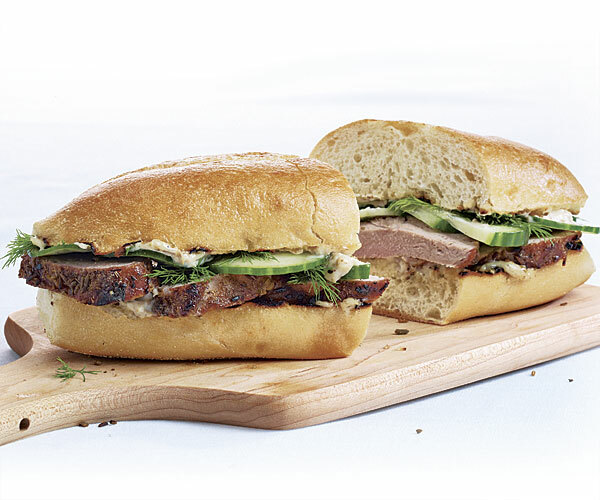 Inspired by the fennel-forward flavors of a classic Italian porchetta sandwich, this grilled version made with pork tenderloin comes together quickly. Prepare a medium (375°F) gas or charcoal grill fire. In a small bowl, combine 1-1/2 Tbs. 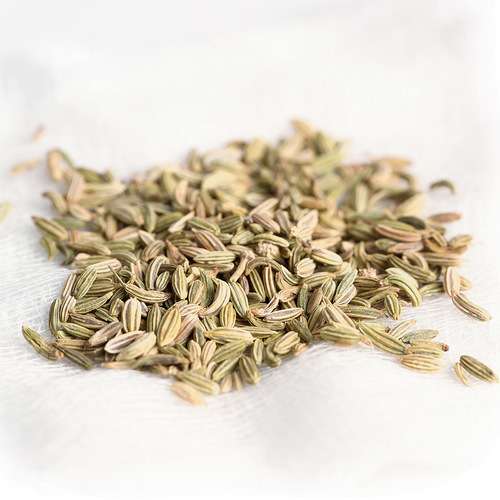 of the fennel seeds, 1/8 tsp. of the allspice, and 1/8 tsp. each salt and pepper. Stir in the oil and then press the mixture onto the pork. Grill the pork, turning with tongs, until nicely browned on all sides and 140°F to 145°F in the center, 17 to 21 minutes. Transfer the pork to a cutting board and let rest for 5 minutes. Meanwhile, in a small bowl, combine the mayonnaise with the remaining 1-1/2 Tbs. 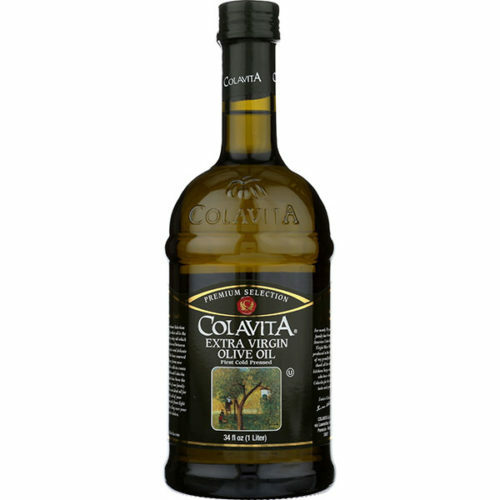 crushed fennel seeds, 1/8 tsp. 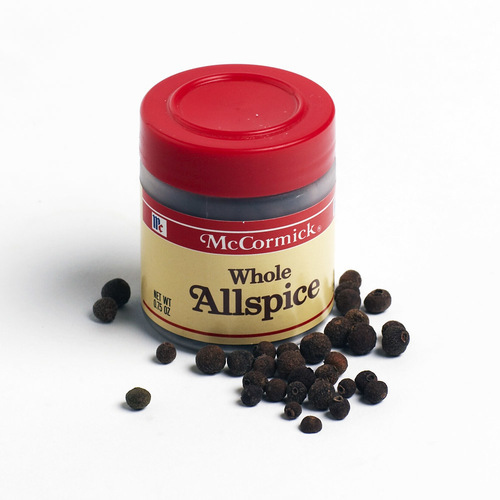 allspice, 1/8 tsp. salt, and several grinds of pepper. Spread the rolls with the mayonnaise mixture. Thinly slice the pork crosswise. Arrange the pork on the rolls with the cucumbers and dill. Serve warm. These sandwiches were absolutely fantastic!! I was somewhat skeptical by the recipe title, but since I had all the ingredients, I decided to give it a try. They were GREAT! And very quick to make.